“Its in pieces now, but everything is there. Comes with an autographed photo of Paul Ruebens, a photo of him signing the photo, letter/certificate of authenticity, warner bro plans/spec sheet on the red cargo boxes. I am the third owner. I bought it in 2010 for $10,000. Selling because my family is getting larger. I think the seller would have used spell check…for “Cruiser”. That’s a lot of money for an “as is” based on two little pics. Allie, you don’t have the high bid do you? SO DON’T have the high bid. But I’ve ridden the bike, which was in Paul’s house for years, and it’s A KILLER! I just checked eBay again. 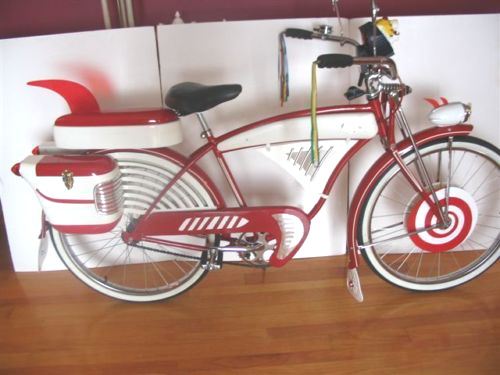 Pee Wee’s Beach Cruiser sold for $36,000 on March 6th. Hope the buyer got what he expected. 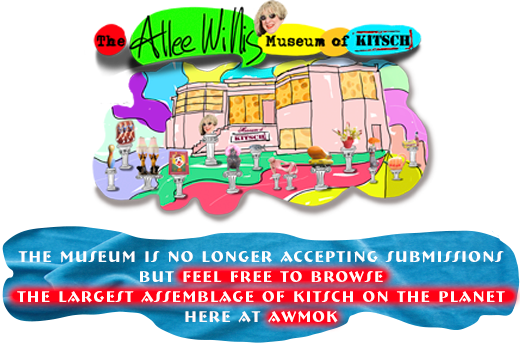 I saw that auction while it was still running and just couldn’t believe how high the bids went. The only “original” in this auction was Paul’s autograph, the bike was a repro and not even a Schwinn – just as you said MyFunCloset. My husband and I are both busy ebayers (Tobi has an ebay shop with vintage automobilia stuff), and I tell you, 90% of buyers don’t read the descriptions properly, even when they spend as much $ like this. 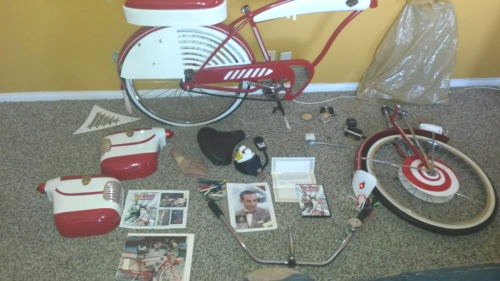 As a die hard Pee-wee fan I have a similar beach cruiser myself and it didn’t cost me more like $300. Lucky selller, this really cracked me up!